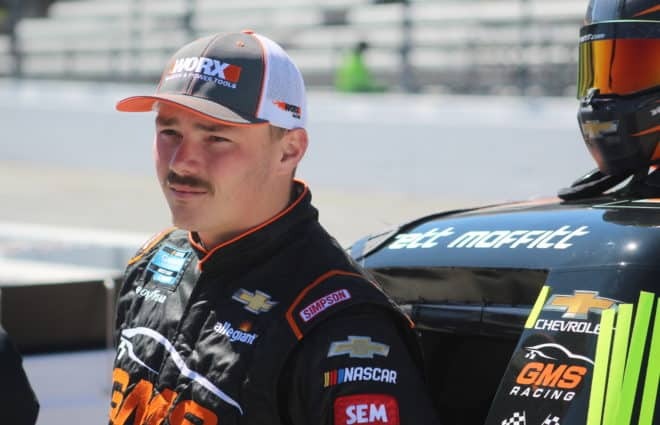 NASCAR Gander Outdoors Truck Series driver Austin Wayne Self was suspended indefinitely Monday (April 1) for violating the sport’s substance abuse policy. Self, who pilots his family-owned No. 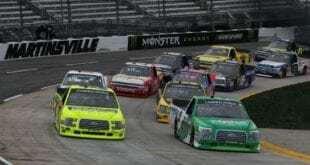 22 truck full-time in the Truck Series, was suddenly removed from the seat before Martinsville Speedway. Monster Energy NASCAR Cup Series driver Bubba Wallace drove for AM Racing the last two weeks at Martinsville and Texas Motor Speedway. 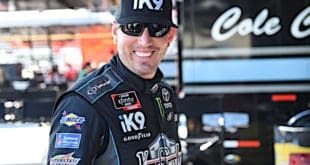 In 66 career NGOTS starts, Self has five top 10s and a career best finish of second at Daytona International Speedway two years ago. 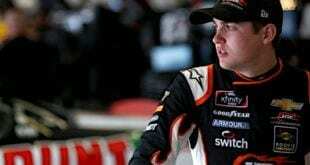 Thus far in 2019, he sits 18th in points with a lone top-10 finish (ninth) in Daytona’s season opener. 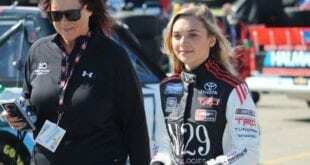 Self must now complete NASCAR’s Road to Recovery program for reinstatement. The drug the 23-year-old tested positive for has not been released. The family-owned team is expressing their support of Self during this difficult time. Self violated sections 12.1 (actions detrimental to stock car racing) and 19 (substance abuse) of the NASCAR Rule Book. 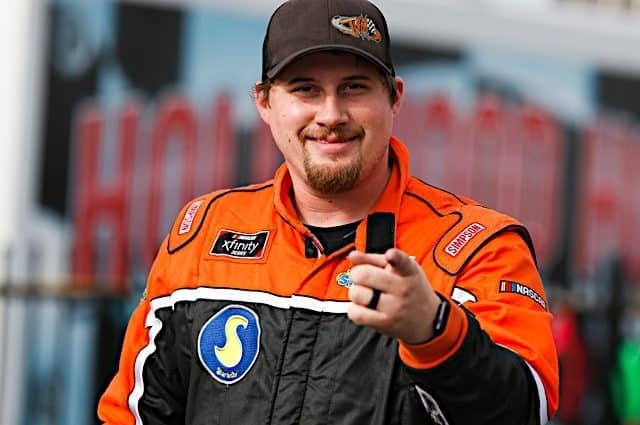 Embarking on his first season with Frontstretch, Alex Timms brings forth a lifelong passion for all things NASCAR. 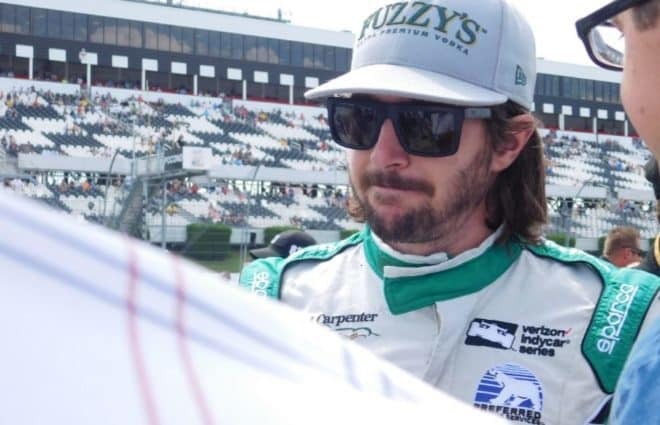 Hailing from the beaches of Long Island, Alex serves as a freelance multimedia journalist and formerly interned at New Hampshire Motor Speedway and CBS Sports Radio. With his versatility across all digital media channels, you can catch Alex producing all types of visual content. Follow along on Twitter @AlexTimmsMedia. 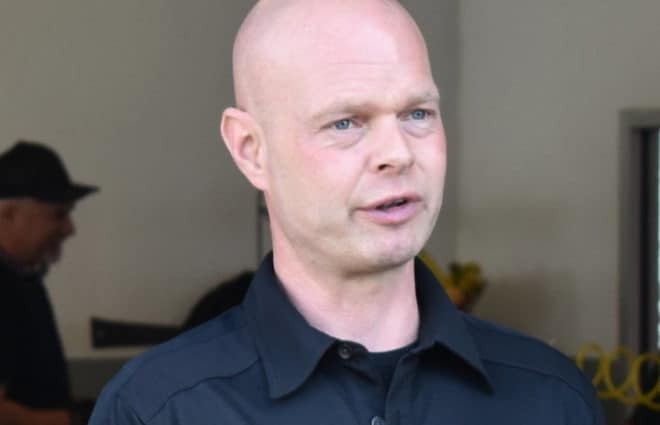 Google AWS and you will find a history of underage drinking, assault on a female and drugs. How many chances does he get? Oh, as many as his rich Daddy will give him to drive the family truck. There needs to be more transparency on the substance abuse policy. If its pot, meth or coke just say it. Taking an IV before the race is performance enhancing. How come some championship drivers can take pain meds for their sore back, JG. This is another two-tiered justice system. What?!? He’s just following the example set by none other than the illustrious Brian Z. France himself!